1. Remain a humble servant leader – General Washington always served at the pleasure of the Congress, his soliders, and the people. Although he had reached the heights of worldwide acclaim during the Revolutionary War, he was a man of few words, and his actions and decisions were always for the benefit of the national cause for independence. He was a leader that was able to share the glory of victory with his subordinates as his ego was always in check. Additionally, he spent tireless hours attempting to feed, clothe, and arm his soldiers throughout the six years of the war. Just because you’re a servant leader doesn’t mean that you relinquish your authority or ability to act. This can actually enhance your ability to do so because you’re creating loyalty with your team members and the individuals you serve. Being a leader is an incredible opportunity that not everyone gets to experience or benefit from. 2. Surround yourself with talented and capable people – There are almost innumerable individuals that helped to created the wonderful history behind our independence and growth into a fledgling new nation. 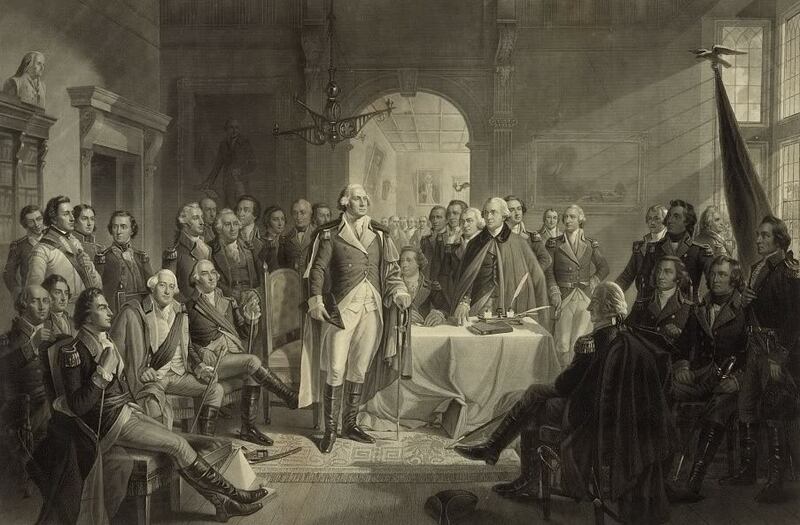 During Washington’s tenure as the commander of the Continental Army and as the President of the United States, he fostered strong relationships with those that would help to further the American cause. Henry Knox, the Marquis de Lafayette, Alexander Hamilton, John Adams, and Nathaniel Greene, are just a few of the talented men with whom Washington aligned himself. This is not to say that he didn’t have staunch critics, which he did (e.g., Dr. Benjamin Rush, Horatio Gates, etc. ), but he focused his time and effort on fostering relationships with those that he knew would help him to carry out his mission. Foster strong relationships with key players on your team and allow their talents to shine. If you are in the position to recruit and select the members of your organization, take the time to thoroughly screen these individuals so that you’re confident that their beliefs are congruent with the mission and vision of your organization. If you are experiencing criticism from individuals, reframe that experience and attempt to turn critics into allies. People take a part in what they help to create so share decision-making processes in order to gain respect and trust from everyone. 3. 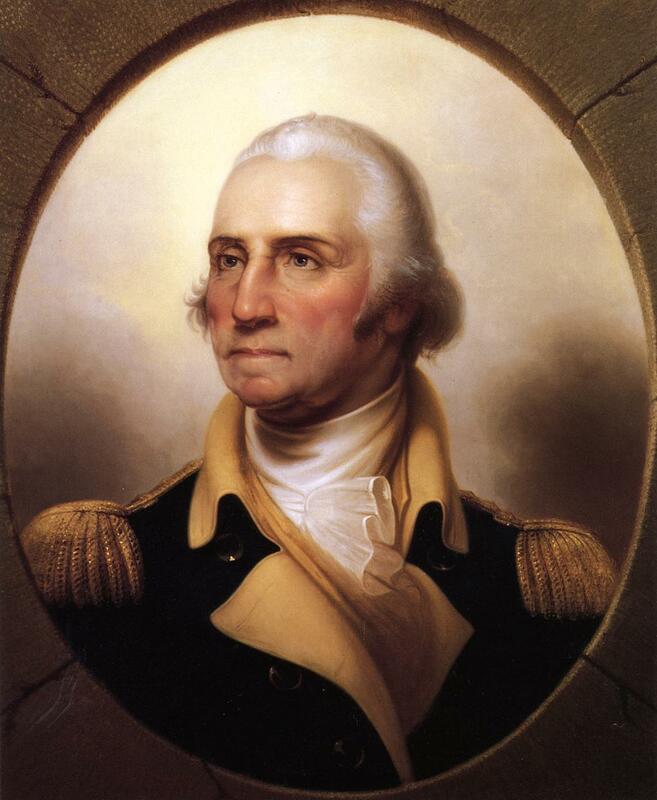 Remain persistent – Contrary to popular belief, General Washington suffered more losses in battle than wins. However, he knew that the fight for independence would not be completed in a day. Washington learned as he went and eventually made an art of harassing the British lines and then retreating in order to fight another day. It would take six years to fight the war and then another two years to negotiate the treaty that would lead to the British recognition of our country as a sovereign state. Success takes time, patience, and a certain amount of “stick-to-itiveness.” No one affirmed that being a leader would be easy. Reaching the goals that you have set for yourself and your organization will take time and persistence. If you get stuck or reach various obstacles along the way, think of other approaches to reach your goals and seek advice from your closest teammates. 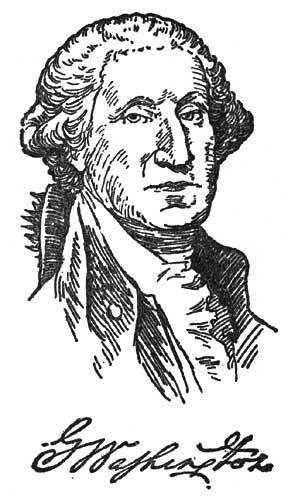 There is a wealth of great information out there regarding George Washington and his triumphs and mistakes as the Father of Our Country. I highly recommend the following books for further reading. This entry was posted on Sunday, July 4th, 2010 at 2:31 pm and is filed under Leadership. You can follow any responses to this entry through the RSS 2.0 feed. You can leave a response, or trackback from your own site.